1. You have forgotten your password. 2. You have bought a secondhand laptop & want to keep the OS. 3. Someone hacked into your PC & changed the original password. 4. You need to operate the server but have forgotten the admin password. 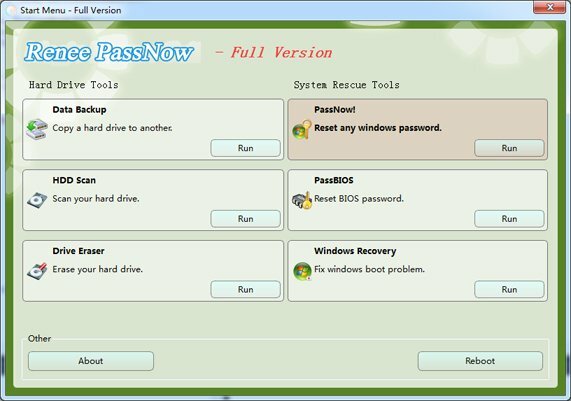 Renee PassNow is an advanced Windows Password Reset tool. It will not try to retrieve the original password but will reset the password to blank. The operation is very fast – takes only seconds, while other software which try to “guess” the password can go on for hours. Some software even try to bypass the login method by hacking the OS, and thus crashing the system. 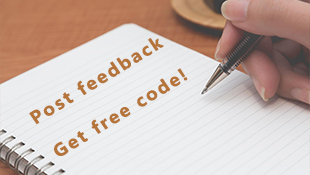 No similar stuff happens with Renee PassNow!, it helps you save time & money, and it can do very complex operations in just 2 minutes and 3 simple steps. You can insert a USB stick to your PC and create a Live USB, CD/DVD device startup even better. Step 2: Boot your target PC and Change the boot order in BIOS. 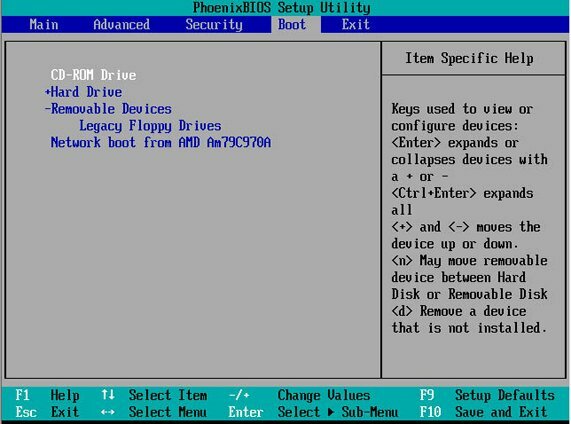 First Insert the USB/CD in your PC, Secondly, Change the boot order of the target PC in BIOS. If the optical drive is not first in the boot order, your PC will start “normally” (i.e. boot from your hard drive) and will not check your disc drive. You must reboot the target PC and hold a Hotkey to Enter the BIOS menu. Step 3:Enter the program and select ‘PassNow!’ function. If the account you want to reset password is in Windows 8 System, you need to enable the Administrator Account only (A local account, it does not require any online authentication). 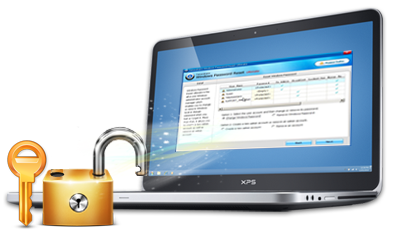 After that, you can completely control your PC without any password. Step 4: Select a target account, and then reset its password. 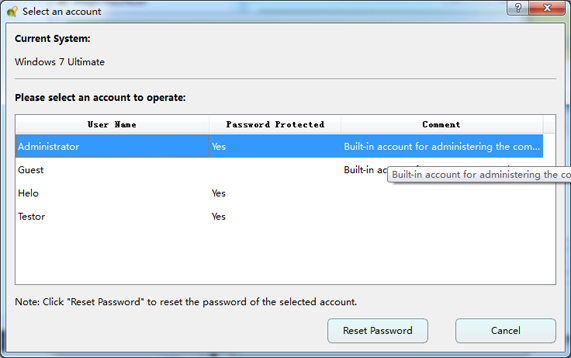 If you are using Windows 8 system, the Administrator account may not be displayed. In this case, you must click the “extend button” to display it, then, you can login the system. 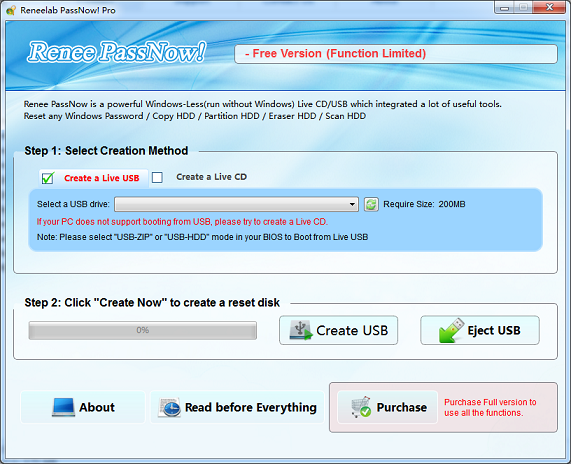 Renee PassNow (including PassNow!, HDD Scan, Clone hard drive…) includes Windows-Less programs. It means that they do not need a normal Windows system to run. You can run all these rescue tools any time, even when your Windows is Crashed.